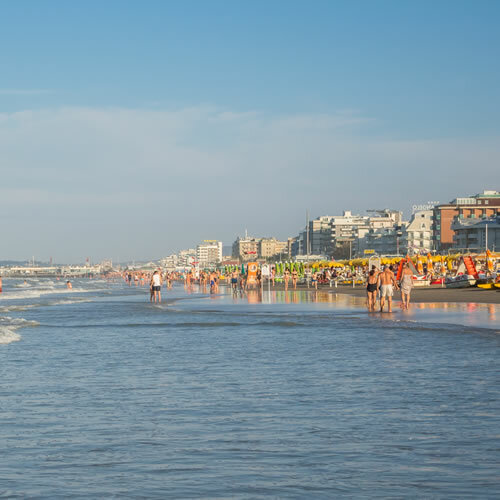 Viserba di Rimini was the first seaside resort to be founded north of Rimini during the last century in order to accommodate increasing numbers of tourists who began to crowd the surrounding area. Viserba boasts a compelling golden beach and a calm sea punctuated with breakwater barriers. 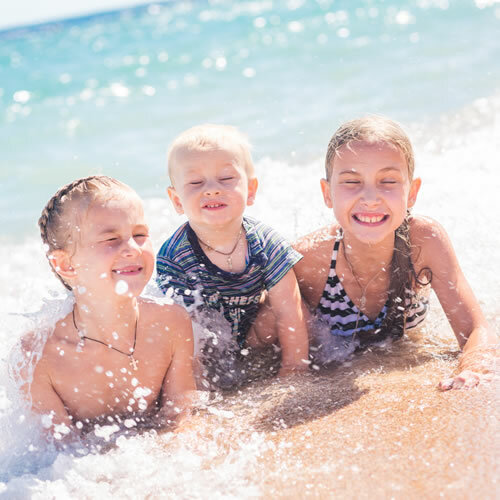 These patterns, together with kind bathing attendants and a relaxed atmosphere, are the key to the success of pleasant holidays at Hotels in Viserba di Rimini. The tourist committee of hotel keepers from Rimini often arranges traditional festivals, cultural activities and folk events. For detailed information and programmes, apply to the IAT offices of Marina Centro. Apart from exciting seaside activities, not to be missed are absorbing cultural events: Arte in piazza (Art in the square), where local painters display their works just in the heart of Piazza Pascoli; amazing shows performed by the clowns and acrobats of Fulvio Medini Circus in Piazza Pascoli; exhibitions of craftsmen, antique dealers and collectors which take place during the weekend which follows August 15; and the so-called "Fiera degli Antichi Sapori" (Festival of Ancient Tastes). For further information, apply to the IAT Office of Viserba: tel. 0541.738115. The "Fiera degli Antichi Sapori" is organized by the Faragana Association from San Marino, which even this year is in charge of arranging the IX Edition of the Festival in Viserba di Rimini in September 9 - 11. Admission to the Festival was free during the previous editions but we do not have information concerning the current one. Its main attraction is the exposition and promotion of food and wine products, which is always accompanied by interesting displays and absorbing concerts. The Festival is aimed at promoting both local and national local staples while rediscovering ancient tastes and traditions from the hinterland of San Marino and other Italian regions. Those spending their holidays at hotels in Rimini won't miss the opportunity to visit Italia In Miniatura. 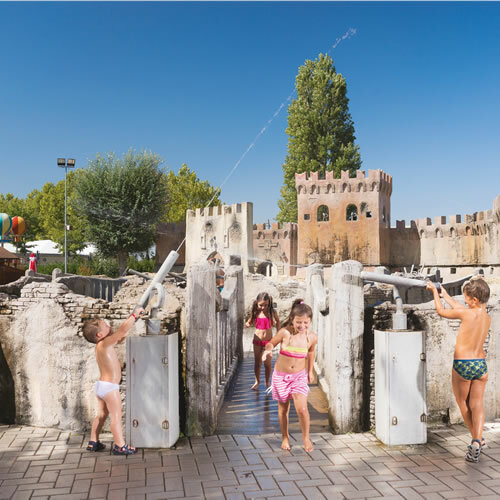 The funfair in Rimini gives visitors the possibility to "enjoy a wonderful adventure while exploring the cultural heritage of both Italy and Europe through 270 perfect scale reproductions depicting outstanding monuments and architectural masterpieces". A good reson to spend your holidays at a Hotel in Viserba? The possibility to visit Italia In Miniatura together with your family. Apart from traditional seaside activities, the coastline of Viserba is livened up by absorbing cultural activities and folk events. Viserba's sea attracts large numbers of families with children, since it is calm and sheltered by safe breakwater barriers.